Jody Watley has won Game 1 Round 4 of Divas Battle! This means that she will be the next featured Diva of the Week at Music Is My Life – Divas And Other Beings! Miss Jody Watly has received 25% of the votes. She was followed by the legendary Eartha Kitt, with 13,6% of the votes! Carly Simon goes next , another legend, with 8,36%. Both the late Janis Jiplin and Lauryn Hill got 5,32% of the votes! Now, let the games begin! 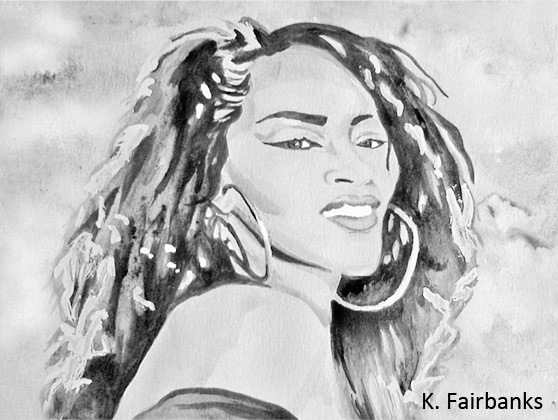 After a two week tribute to Grace Jones, lets cherish Jody Watley!